Donuts, donuts, and more donuts, they are everyone’s favorite. They are quick, and delicious, and provide an easy, grab and go breakfast. 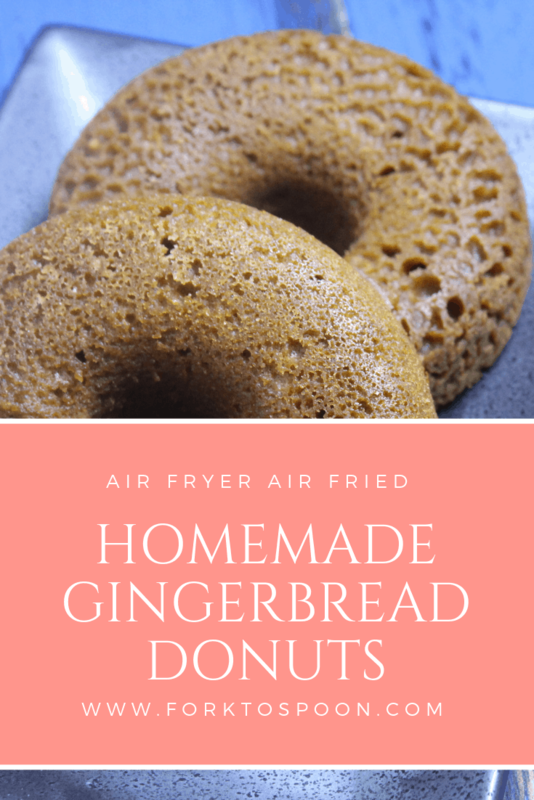 Homemade air fried donuts are such an amazing easy treat, and they will save you a ton of money, on trips to the donut store. 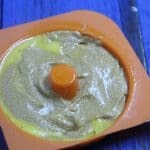 Most people start air frying with a basic donut recipe, using biscuits dough, that’s available in the refrigerator section. 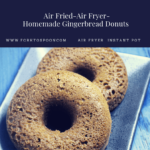 (Check out my link to that, it’s a great beginner recipe, so if you are looking for a great recipe start with it, as you only need one ingredient) It’s a great air frying hack, but it doesn’t give you the real donut experience. 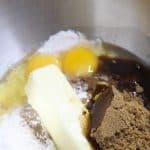 To get you to have to mix the dough, use yeast and let it rise, this way you get a light donut. Everyone has their favorite donut, my kids love chocolate dipped donuts, my husband loves French Crullers, and I go for a simple honey glazed donut. So, armed with your air fryer you can make thousands of varieties, you can make them as easy as making cookies. Then you can bring them to several gatherings, BBQs, family reunions, graduations, etc. You will be the start of any show, (or at least your donuts will be). I grew up in Dunkin Donuts country, Boston, where there is a Dunkin Donuts on every other corner, or when I visit my parents, now they are on every corner. When I got married and moved to Ohio, it was a shock they only had a handful of Dunkins; you had to search a D&D out. I mean what does one do for coffee? Ohio has several Starbucks and other chain coffee stores, but none of them fed my donut obsession until they opened a Krispy Kreme, which if you haven’t had one, you need to try them; they are amazing. One of the basic principles of making donuts is leaving them to rest before cooking them. 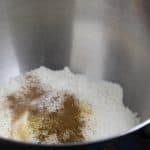 Since, they need to proof, rise and let the yeast rise, They are great for making while you are making dinner, and then air frying them, after making dinner. Since you are already in the kitchen making food. I multi-task, and there is nothing like having a warm donut for dessert and then having breakfast all ready to go, the next morning. Today it’s all about starting my Christmas baking and what is more seasonal than Gingerbread Donuts? They are light and delicious. There is a great smell when you are making them, I so wish we had a way to smell stuff over the internet. My entire kitchen smelled like Christmas. 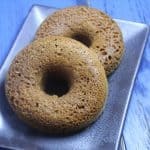 This recipe was easier than most donut recipes because you didn‘t have to wait for the yeast to rise, but my kids gobbled them up, as an easy after school treat. As always, I hope you and yours enjoy! 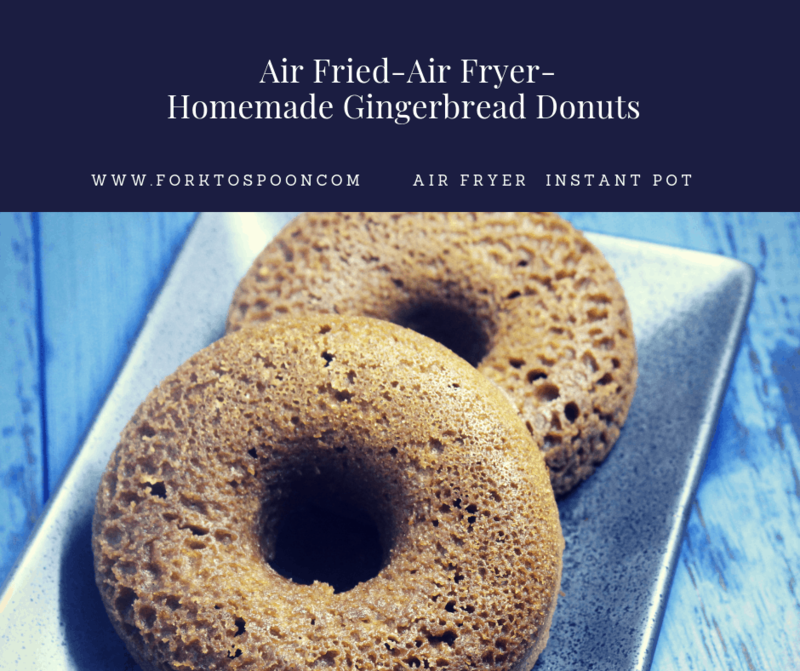 This is the donut mold that I used in this recipe since it’s made of silicone, I just cut it, so it would fit in my air fryer. 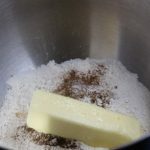 Start by adding your flour, cinnamon, baking soda, ground ginger, salt, and cloves to a large mixing bowl. 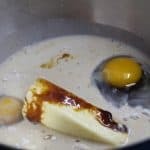 Mix in the lemon zest, molasses, and milk. 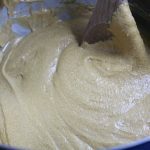 Then spray your silicone donut (see the list of items used in this recipe) and fill it with prepared batter. 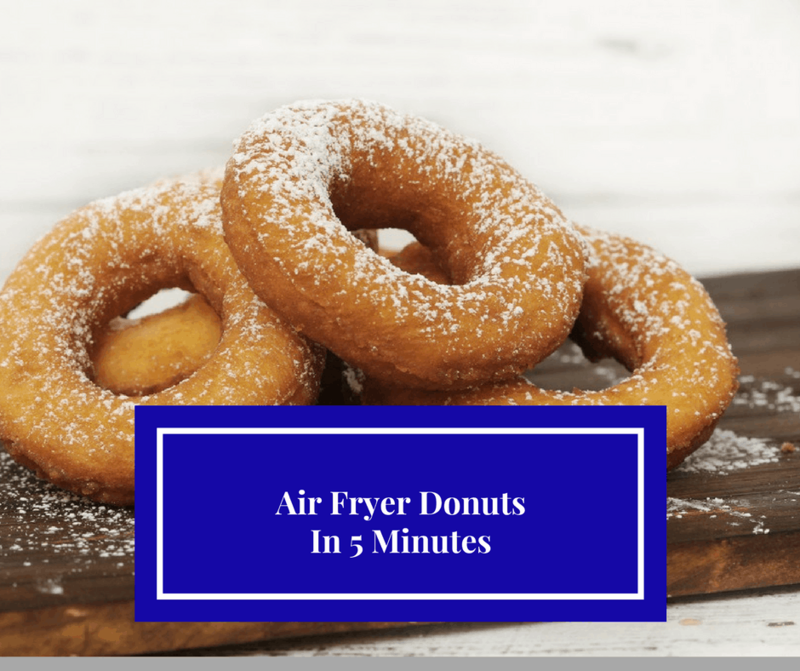 Set your air fryer temperature 320 degrees F, for 9 minutes. After 9 minutes check the donuts for doneness. If they are not cooked through, then add a minute or two, until cooked through.